Kotobukiya is going to release the figure rendition of Sena Kashiwazaki from the TV anime series Boku wa Tomodachi ga Sukunai. Figure was based on the cover illustration of the original 6th volume of the novel. 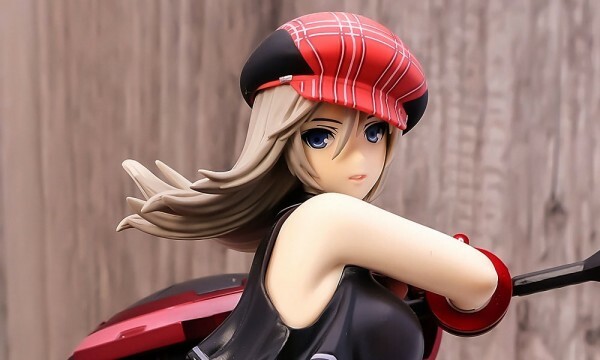 Figure scheduled for August 2012 with a retail price of ¥6,521.